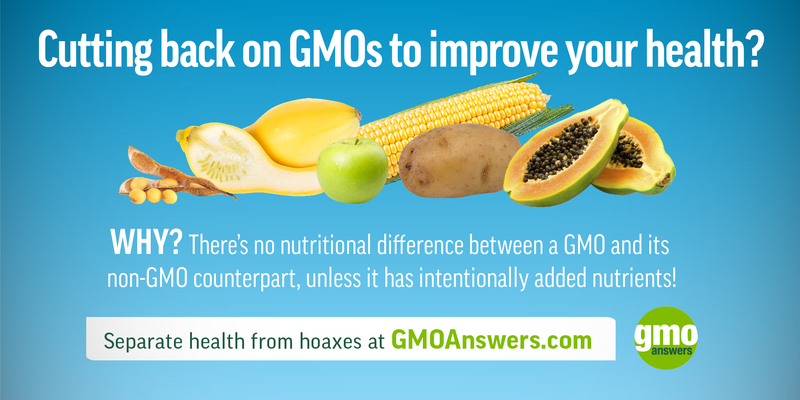 Yes, GMOs are safe to eat. That is the overwhelming consensus of scientific experts and major scientific authorities around the world, including the World Health Organization, United Nations Food and Agriculture Organization and American Medical Association. 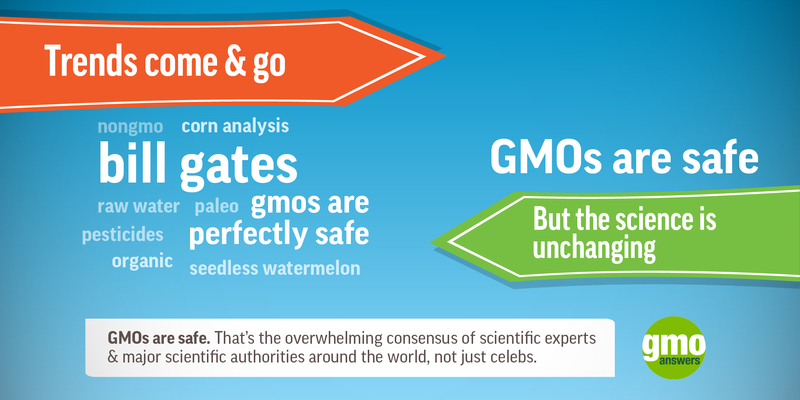 In fact, there have been more than 1,700 studies on the safety of GMOs, hundreds of which were independently funded. 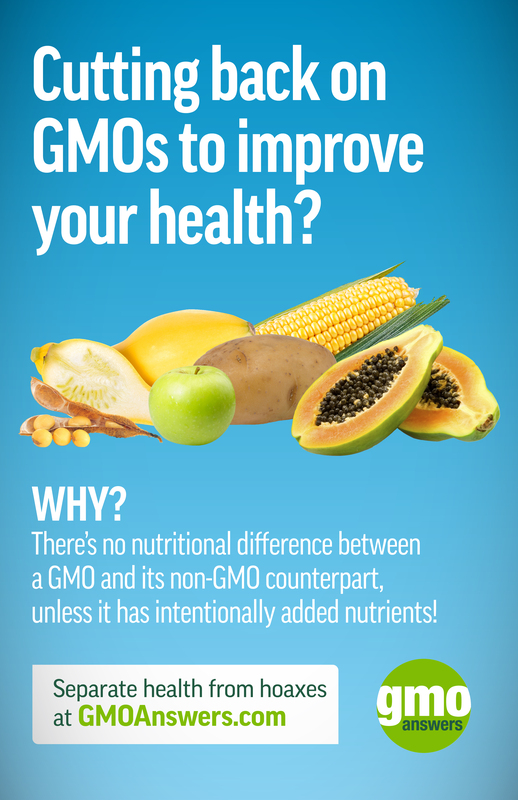 In the spring of 2016, The National Academies of Science, Engineering and Medicine (NAS) researched this very same question and concluded: yes, GMOs are safe. A panel of more than 20 scientists, researchers, agricultural and industry experts reviewed over 20 years of data since GMOs were introduced, including nearly 900 studies and tests and European and North American health data and concluded – as other previous research concluded – that genetically modified crops are safe to eat, have the same nutrition and composition as non-genetically modified crops and have no links to new allergies, cancer, celiac or other diseases. Read the full report here. Additionally, the U.S. Drug and Food Administration, American Medical Association, World Health Organization, Academy of Nutrition and Dietetics, and many other international organizations have also reviewed and confirmed biotech foods are safe. Genetically modified food products and food ingredients have been evaluated and approved for food and feed import globally, and consumed for 20 years with zero food safety incidents.